Noted. | FineStationery.com: Shop FineStationery.com on Lover.ly! 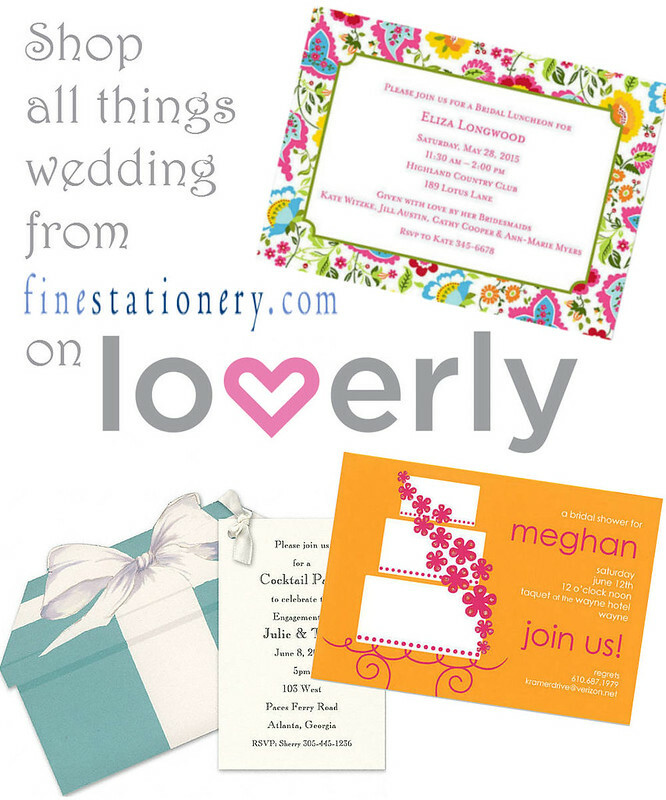 Wedding planning with FineStationery.com is now made easier with the use of Lover.ly! Lover.ly is a great wedding planning site that partners with the top bridal blogs and wedding insiders to bring users the best products and ideas when it comes to wedding planning. Explore thousands of images for ideas and products and save and share them to incorporate into your wedding! Shop FineStationery.com products on Lover.ly here!